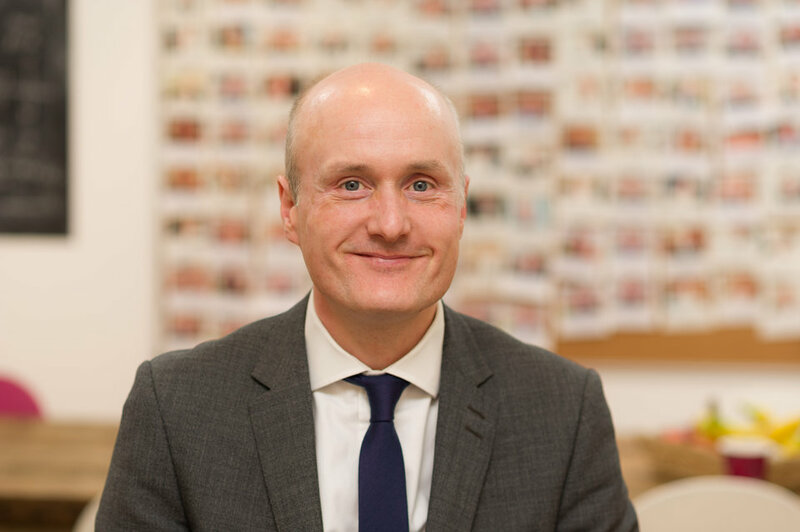 Michael joined Allsop in 1997 and has worked in teams across the residential division. He spent two years in Residential Valuations and 14 years in Residential Auctions, helping to set up Allsop Ireland towards the end of this period. He is now a Partner in Residential Investments and Developments. Historically, Michael has worked very closely with a broad spectrum of clients, many being corporate clients including Local Authorities and Receivers such as HBOS, Hyde Housing Association, London & Quadrant, London Borough of Greenwich, BNP Paribas and Lonestar, together with some well known property companies and traders from around London and the UK, such as Grainger Trust and Dorrington. His current focus is business generation for the residential division. Michael likes family time and socialising, good food, attempting to play golf and riding his mountain bike. He’s also a big fan of their bearded dragon `Hercules’ and ancient tortoise `Dixie’ because they say nothing and don’t cause him any grief! He doesn’t like people who walk too slowly, cleaning the fish tank or their manky old cat Oscar.